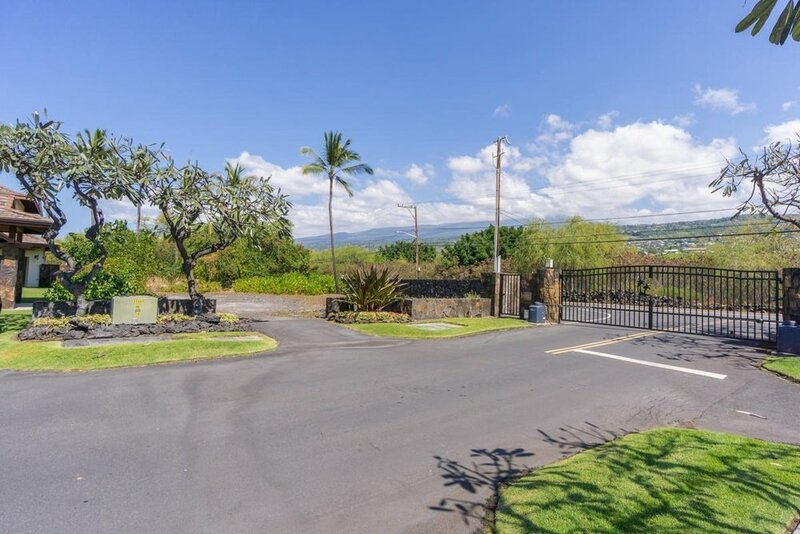 This is a great opportunity to build within a private gated oceanfront community called, Ke Alohi Kai. Graded, level and ready to build with all utilities available at the frontage of the lot. This property is also within short proximity to shopping, dining, restaurants and Magic White Sands Beach.